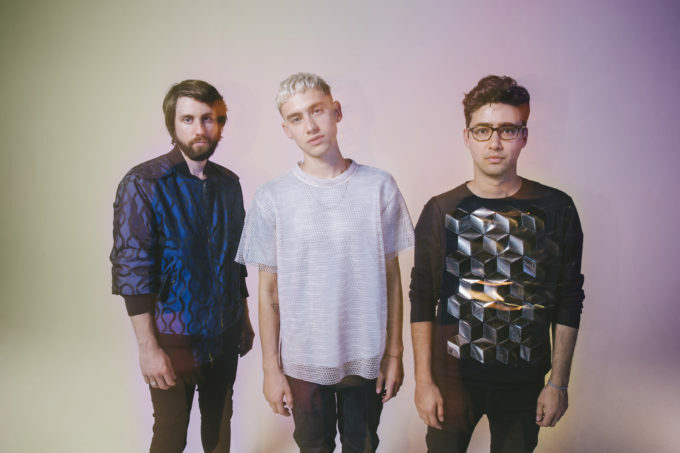 British pop trio Years & Years will descend upon The Triffid in Brisbane this July for a warm up gig in the days leading up to their appearance at this year’s Splendour In The Grass. The band, famous for their smash ‘King’ (our No.1 pop single of 2015) and the amazing ‘Shine’, will headline the one-off Brisbane-only gig, which will also feature Lido, Moonbase Commander and Twinsy. A pre-party in Byron Bay itself will be announced in the coming weeks, but be quick to snap up tickets to this Brisbane gig when they go on sale from 9am AEST this Thursday. Previous Post: « BIELFIELD SET FOR BOOM AND BUST!